Last week, I attended the Chick-Fil-A Leadercast, a day-long event with speakers such as John Maxwell, Coach K, Jack Welch, Condoleeza Rice and others. The event was held live in Atlanta and broadcast to 120,000 viewers gathered at hundreds of locations in North America. The location I attended had a photo booth with the Chick-Fil-A cows. It had been a while since I had immersed myself in an event solely focused on leadership (and not organizational change). Leadership used to be a big deal to me. In fact, before anyone had heard of Enclaria, my fledgling company was called Enclaria Leadership. But I dropped the “Leadership” early on, and now I remember why. As far as I can tell, leadership does not exist outside of change. Leading necessarily means you are going somewhere different from where you are now. Without the context of change, leadership as a concept becomes a set of abstract ideals that no one can live up to. On the flip side of the same coin, leadership alone is not enough to change an organization either. Yes, it is absolutely necessary. But it is not sufficient. Don’t get me wrong – the Leadercast was inspirational, and the speakers shared some great takeaways that would help any manager do a better job leading his or her business or department. But sitting in the Leadercast on Friday, I suspected that many attendees had other people in mind that needed to apply the learning. Perhaps it brought to mind leaders in their organizations who were grossly violating the principles, or others whose leadership was needed to properly drive change. You can apply the leadership learning on yourself all you want. 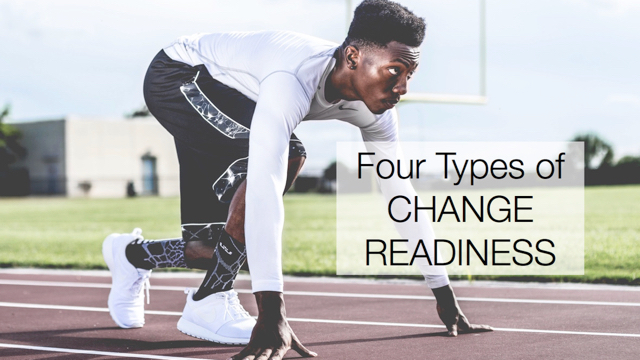 But if you are trying to implement change, you still have the pesky issue of getting others to lead it in their part of the organization. So then, how do you get other people to effectively lead change? Leadership, specifically harnessing the leadership of others, is one of the main focus areas of the Influence Change at Work™ Toolkit, so I highly recommend you start there. But for now, here are four tips. Live it yourself. Of course, to the extent they are relevant, you should incorporate the leadership principles you’ve learned into your own work. This gives the benefits of modeling the behaviors for others and also not being a hypocrite when you expect others to do them. Give it context. Leadership can be boiled down to the behaviors that create environments that enable and engage people to change. And the specifics of those behaviors will depend on what you are trying to change. Engage leaders in the conversation. Leaders are more likely to lead if they understand their part and if they have a role in defining what leadership means in the context of change in their area. You’ll gain their commitment more if it’s their idea than if you try to tell them what they need to do. Provide feedback. None of us is fully aware of the impact we have on others. Set up your relationships with leaders so that feedback is expected. That way, if they fall off the leadership wagon you can help them climb back on. 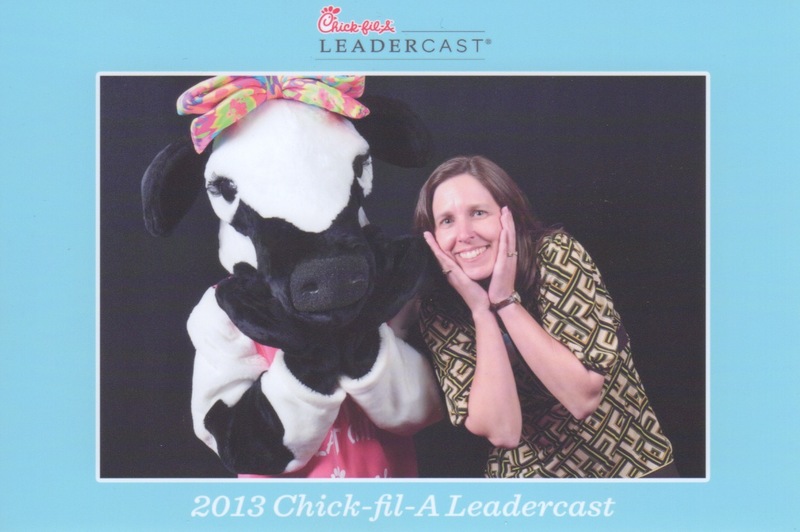 Next year’s theme for the Chick-Fil-A Leadercast is “Beyond You.” I hope that means they will cover the topic of spreading leadership beyond the individual attendees, so they can get others to lead in their organizations.